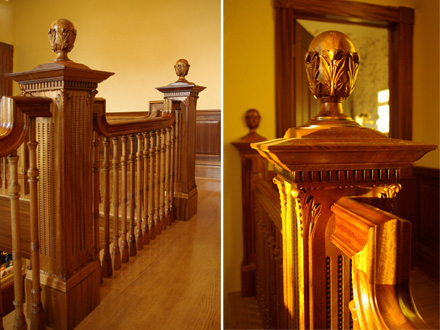 Heartwood Carving offers a custom carving service for clients interested in fulfilling their own design creations. Whether it is to mimic a classic onlay from your European vacation or a contemporary piece designed by your architect or interior designer, we are here to help and we welcome your request. Creating original work will generally require a design fee in addition to the fabrication cost. When using the form below please provide as much information as possible about the art style, dimensions for length/width/thickness and ideally submitting a photo or drawing for our designers to go by. Please describe your project in the message area below. You can include a sketch, drawing, or photo with the "Upload a File" button.